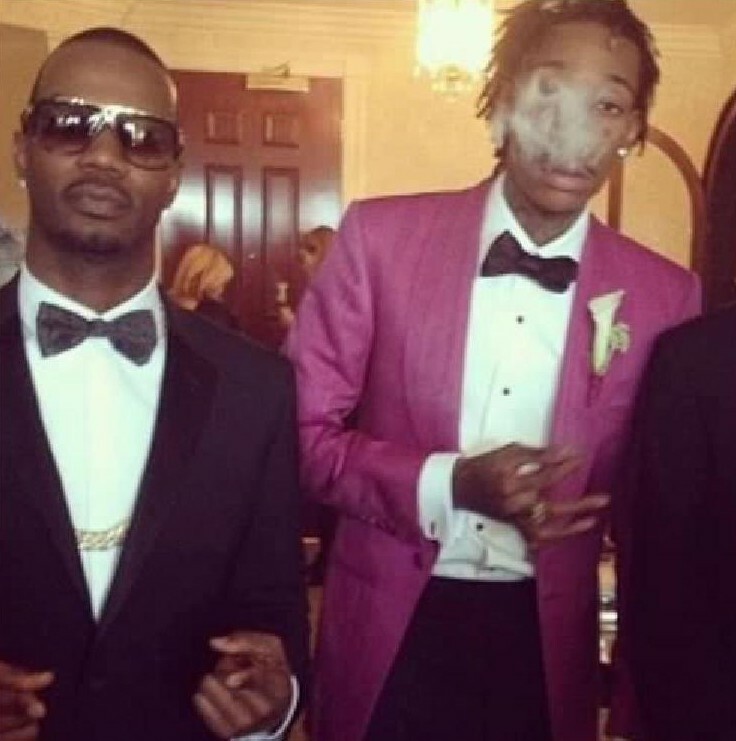 Juicy J recently dropped his new track "For Everybody," which features Wiz Khalifa taking subliminal shots at Amber Rose. Wiz has been locked in a serious custody battle with his estranged wife, and he seemed to let the insults fly on his latest track. "Man, I fell in love with a stripper, funny thing is I fell back out of love quicker," "Bottles be turning these girls into thots, Instagram turning these wives into hos," and, "You all 'bout that money, that s**t that I throw. Just make sure you clean off that pole."